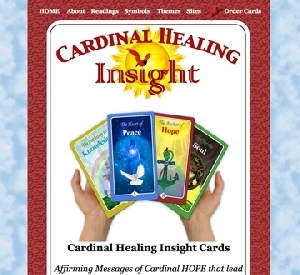 This website is dedicated to help those who have experienced a Cardinal Loss in life to gain Healing and Insight. The Cardinal Healing Insight Cards, along with the inspirational Symbols and Themes, are created to be shared with all. 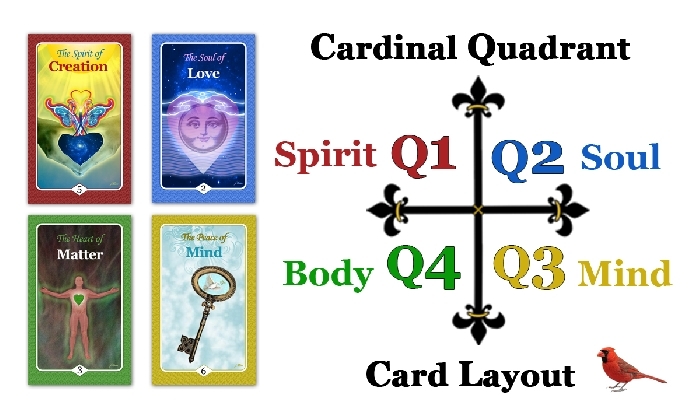 Truth is, as we experience a Cardinal Loss, a higher form of loss in life, it opens the opportunity for us to grow and turn Loss into a Cardinal Gain. Be it a person, place, or thing, all that we lose in life can be replaced in another form. It is through the enlightening Insight and affirming Messages created through the new Cardinal Healing Insight Cards, Symbols, and Themes that can lead us all to Cardinal HOPE. And, it is the height of such Hope that leads us to new pathways of Healing and Spiritual Insight, the Light of Love, Peace, and Joy.